New Zealand's annual showcase of excellence in Information Security. Tuesday, 13 November 2018 - Te Papa, Wellington. To formally recognise the achievements of outstanding New Zealand InfoSec professionals, companies and initiatives / events. To inspire, promote and reflect on the New Zealand InfoSec industry and its people. The iSANZ emblem, representing New Zealand's native falcon - one of the bravest, most ferocious of the falcon species against intruders to the nest. The 2018 iSANZ Awards have concluded. Congratulations to all our winners and finalists. Russell Craig, National Technology Officer at Microsoft NZ. Adrian van Hest, Partner and National Cyber Practice Lead at PwC. Jo Healey, NZ Global Technology Services Leader at IBM. Catherine Soper, Government Relations Manager at Vodafone NZ. Tom Maasland, Partner at MinterEllisonRuddWatts. Debbie Monahan, Former Domain Name Commissioner, now independent contractor. Jordan Carter, Chief Executive at Internet New Zealand. Sam Sargeant, Acting Director, Information Assurance and Cyber Security, GCSB. Entries in the 2018 iSANZ Awards have now closed. 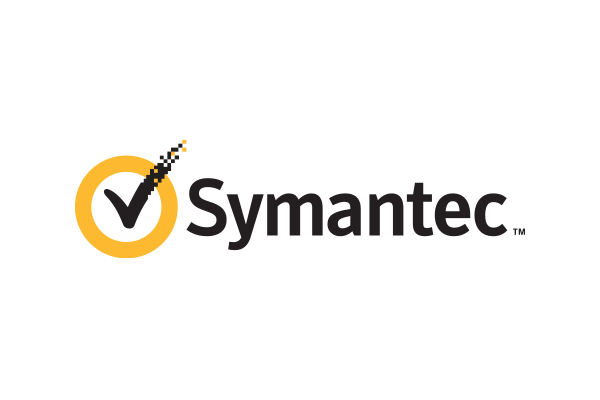 This category is open to new information security / cyber security businesses founded in New Zealand and which have been operating for a maximum of five years. The 2018 winner was Defend Ltd. 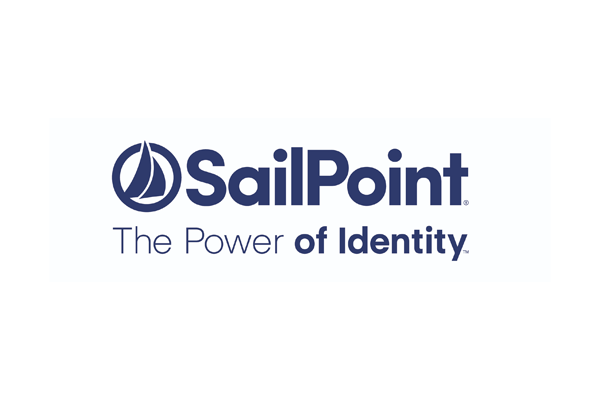 This category is open to security companies with superior security products or solutions that help customers tackle today's most pressing InfoSec challenges. 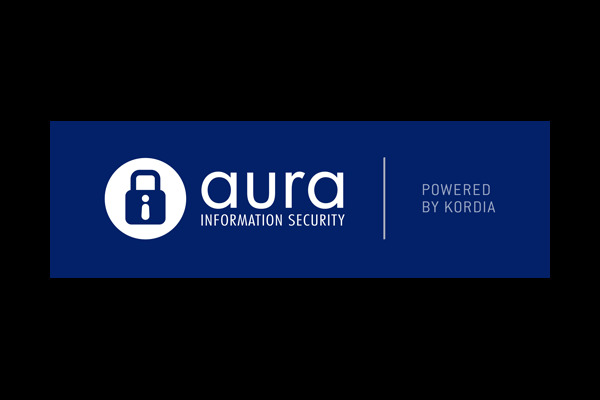 The 2018 winner was Aura Information Security. The 2017 winner was Aura Information Security. The 2016 winner was RedShield. The 2015 winner was Vodafone New Zealand. This category is open to companies or organisations who have successfully deployed and implemented a formal security awareness program covering outreach, education and assistance in order to raise internal and/or external awareness of InfoSec nationally. The 2018 winner was ANZ Bank. The 2017 winner was Spark NZ. The 2016 winner was PWC. The 2015 winner was the Department of Internal Affairs. This category is open to companies or organisations who have successfully deployed and implemented an InfoSec security project or initiative. This category is also open to companies or organisations who have successfully initiated best InfoSec practices - identifying security gaps, and implementing specific security measures to a successful outcome. The 2018 winner was GCSB. The 2017 winner was CERT NZ. The 2016 winner was Air New Zealand. The 2015 winner was Axenic. This category is open to all individuals who are a newcomer to the world of Cyber/ InfoSec in NZ and has made a positive and impressive impact to our community. The 2018 winner was Daniel Underhay. The 2017 winner was Erica Anderson. 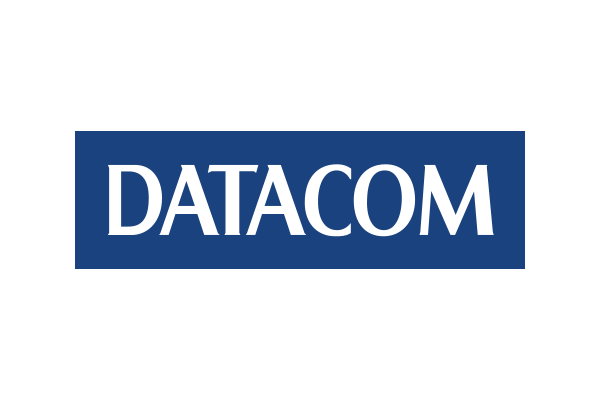 Sponsored by Datacom, this nominated Award is open to a person, event or company who has made a significant contribution (above and beyond the normal standards and qualities / legacy outcomes) to the wider InfoSec community. The 2018 Hall of Fame inductee was the New Zealand Internet Task Force (NZITF). The 2017 Hall of Fame inductee was Dr Peter Gutmann. The 2016 Hall of Fame inductee was NetSafe. The 2015 Hall of Fame inductee was the 1st Tuesday Forum. Images from the Awards night can be found here. Specialist New Zealand information security firms, banks, public sector agencies, non-profits and highly-skilled professionals were honoured last night at the fourth annual iSANZ Awards. Judged awards were handed out in five categories. A Hall of Fame Award was also presented – recognising one organisation’s enduring contribution to the industry. Held annually, the iSANZ Awards recognise the exceptional people and organisations contributing expertise and insight in improving and benefiting New Zealand’s digital security. iSANZ Board Chair Kendra Ross says modern cybersecurity approaches are, by necessity, flexible and agile. They have to be, to respond to the always-changing nature and frequency of malicious cyber attacks. Entries received this year underscore the high standard, variety and innovation of the people and businesses working in such a fashion across New Zealand’s information security sector. GCSB, for its Cortex initiative. Using threat information from a range of sources, CORTEX focuses on countering complex and persistent foreign-sourced malware. The judges commented on the significance and complexity of the initiative, also noting its national importance to both the public and private sector. ANZ, for its Cyber Ambassador Programme. 37 cyber-savvy staff were placed across ANZ sites to reinforce good cybersecurity behaviour. Refreshed awareness content was put together - promoted internally and with customers. The judges were impressed, commenting that ANZ has built on the success of previous campaigns and is committed to year-round security awareness. In this category, a Judge’s Commendation was also given to healthAlliance for its Northern Region DHB Cyber Safety Campaign. Back-to-back winner Aura stood out again for the breadth and depth of its cybersecurity consulting services; plus its dedicated research function, training (including tertiary support, internships and mentoring), and strong emphasis on community outreach and stakeholder engagement. Launched in 2017, Auckland-based Defend offers a services model that protects people, processes & technology. Defend stood out for its holistic approach - helping make cybersecurity a natural part of their client’s thinking, considering cybersecurity from the executive’s perspective, and giving back to the industry. Daniel Underhay, of Aura Information Security. Daniel has worked in the New Zealand security community for two and a half years. In that time, he has displayed technical leadership, excelled on a global stage and demonstrated exceptional innovation through Project Walrus – an Android app for contactless card cloning devices. In this category, the judges also made special mention of Craig Scoon from Deloitte NZ and the exceptional talent presented in his nomination. For 10 years, the New Zealand Internet Task Force has dedicated itself to improving the cyber security posture of New Zealand. 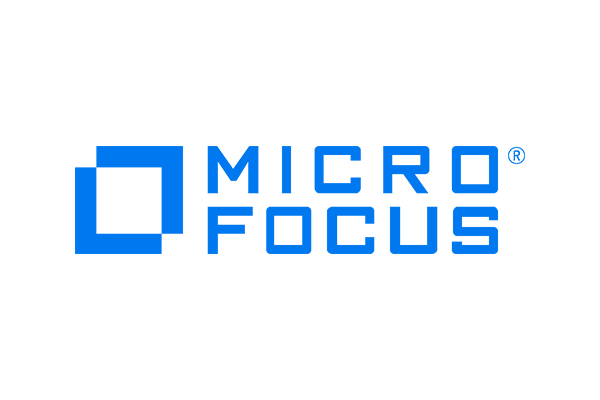 The non-profit has made substantial contributions to cybersecurity training, outreach and information sharing - including consulting with Government on cyber security, running public response activities and developing coordinated disclosure guidelines that have now been adopted by many major enterprises and government agencies. The 2018 iSANZ Awards are sponsored by Check Point, SailPoint, McAfee, Spark, Micro Focus, Liverton Security, Datacom, Symantec, Quantum Security, Aura Security Systems and Duo. Supporting organisations are ConnectSmart, WestconComstor, Duo, NZITF, PS Duo, SiteHost, 1st Tuesday and Arrow ECS. Banks, retail power firms, insurance companies, public sector agencies and specialist information security businesses have been named among 15 finalists in this year's iSANZ Awards. The iSANZ Awards were established four years ago to recognise the achievements of New Zealand people and organisations in the burgeoning information security (InfoSec) field. This year, over 30 entries were received, including in Best Security Project / Initiative and Best Security Awareness Campaign categories. Three finalists have been selected in each category. iSANZ Chair Kendra Ross says New Zealand InfoSec professionals and businesses are committed to helping keep people safe and secure online. "There's now barely an aspect of our lives that isn't touched by the internet and networked devices. We use these to communicate with one another, pay bills online, book air tickets, transact with government agencies and more. "There's an army of InfoSec specialists working hard behind the scenes to secure these systems against malicious access. New Zealand has some of the best in the business. It's heartening to see their focus, application and commitment reflected in this year's iSANZ entries." 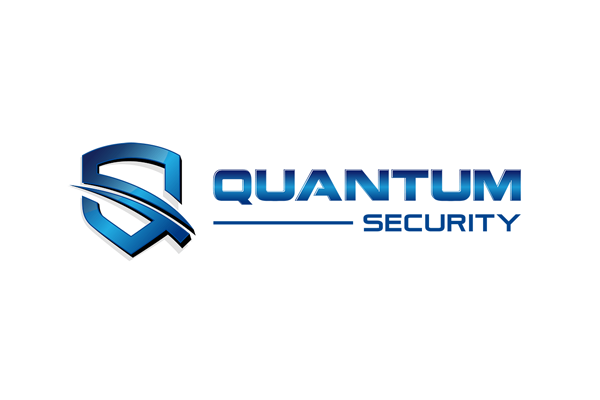 Best Start-up or New Business: Gen2, Defend, Quantum Security. Best Security Project / Initiative: IRD, Delta Insurance, Government Communications Security Bureau. Best Security Awareness Campaign: ANZ Bank, healthAlliance, PwC and Contact Energy. Best Security Company: Aura Information Security, Axenic, Quantum Security. Up and Coming Cybersecurity Star: Craig Scoon, Daniel Underhay, Sam Shute. MC’ed by television personality Te Radar (Andrew Lumsden), winners will be announced at a gala dinner on Tuesday, 13 November at Wellington’s Te Papa Museum. The evening will also see a person, event or organisation crowned in a special nominated Hall of Fame category. Tickets to the iSANZ Awards dinner can be booked here. The 2018 iSANZ Awards are proudly sponsored by Check Point, SailPoint, McAfee, Spark, Micro Focus, Liverton Security, Datacom, Symantec, Quantum Security, Aura Information Security and Duo. Supporting partners are ConnectSmart, Duo, PS Duo, WestconComstor, NZITF, SiteHost and the 1st Tuesday Forum. The iSANZ Board has received some enquiries asking if the entry deadline for this year’s awards can be extended. The Board is happy to oblige. The entry deadline has been extended by one week - to Friday, 21 September 2018. Now in its fourth year, the iSANZ Awards honour individuals and organisations in five different categories for contributions to New Zealand’s world-class information security (InfoSec) industry. The five categories are - 'Best Start-Up or New Business’, 'Best Security Company of the Year', 'Best Security Awareness Campaign', 'Best Security Project/ Initiative' and 'Up-and-coming Cyber Security Star'. 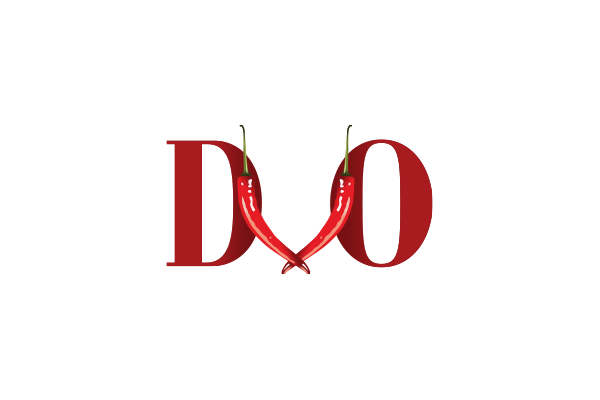 Nominations for the Hall of Fame Award - which honours a person, event or company that has made a significant contribution to the wider InfoSec community – are also being called for. Make the most of the deadline extension and enter now! Entry form and full details can be found online at www.isanz.org.nz. Why enter the 2018 iSANZ Awards? 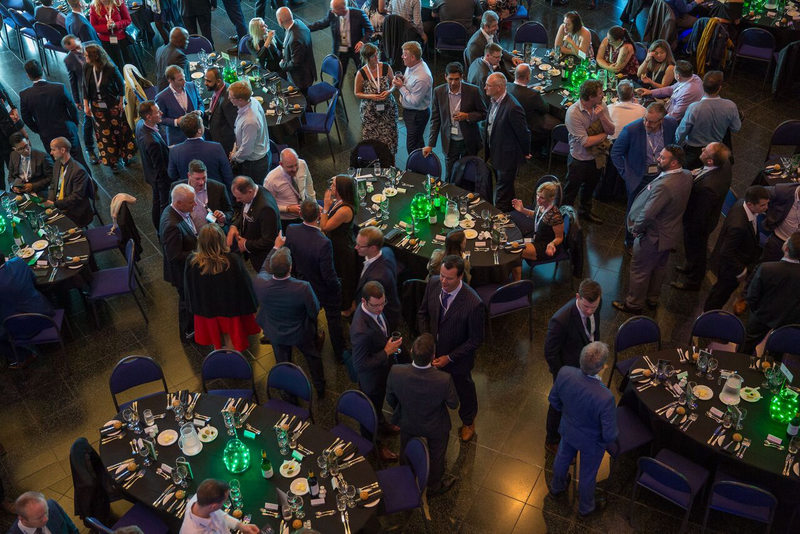 Last year's iSANZ Awards gala dinner, held at Te Papa Museum, attracted a full house from across New Zealand's InfoSec industry. Preparations are now in full swing for the 2018 Awards. We're again expecting hundreds of people to attend the Awards gala dinner - also this year at Te Papa. iSANZ consistently attracts loyal sponsors and supporters from the InfoSec industry. For those of you who haven't entered before, we thought it would be worth outlining some of the reasons why it's valuable to do so. Your entry acts like an objective external audit of your InfoSec project or initiative. By allowing the award judges to assess your work, you can gauge the robustness of your work. Plus, if you win, it's something you can proudly showcase to your clients and customers. Your entry can be used as an internal opportunity to assess the strengths of your InfoSec campaign or project. Plus, you can re-use parts of your entry for your own marketing - for example, on your website or as evidence of capability for potential new customers. By entering, you're showing you value your team’s efforts and are proud to showcase it to the NZ InfoSec industry. Plus, if you win, it is likely to attract industry attention, which can lead to new business opportunities. iSANZ is NZ's preeminent InfoSec awards function. Entering the iSANZ Awards and attending the gala dinner gives you an opportunity to circulate and get face time with others in the industry. Plus, the Award night is good fun, with engaging keynote speakers and plenty of great networking opportunities. So, what are you waiting for. Enter now! We have quite a line up of judges this year. They're an esteemed panel of technology executives, researchers, analysts and strategists with a huge amount of experience in the world of InfoSec. They’ll be looking at entries for impact, innovation, interest and achievement. And remember, iSANZ 2018 entries are open right up until 14 September 2018! The judges this year are: Russell Craig, National Technology Officer at Microsoft NZ; Ryan Ko, Head of Cyber Security Lab & Associate Professor, University of Waikato; Peter Gutmann, Computer Scientist; Adrian van Hest, Partner and National Cyber Practice Lead at PwC; Jo Healey, NZ Global Technology Services Leader at IBM; Catherine Soper, Government Relations Manager at Vodafone NZ; Tom Maasland, Partner at MinterEllisonRuddWatts; Debbie Monahan, Former Domain Name Commissioner, now independent contractor; Jordan Carter, Chief Executive at Internet New Zealand. Entries are now invited for the 4th annual iSANZ Awards. Spanning private, public and not-for-profit sectors, these prestigious Awards give New Zealand businesses, industry and individuals the opportunity to showcase outstanding achievements in information / cyber security awareness, projects and solutions. 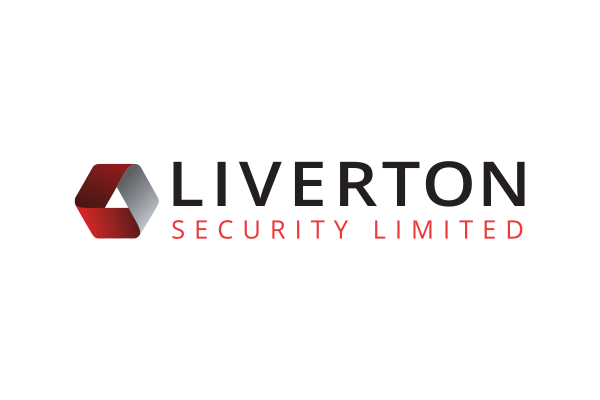 Best Security Project / Initiative – open to companies or organisations who have successfully deployed and implemented an InfoSec project or initiative; Or who have successfully initiated best InfoSec practices. Best Security Awareness Campaign – open to companies or organisations who have successfully deployed and implemented a formal security awareness program covering outreach, education and assistance to raise awareness of InfoSec nationally. Best Security Company of the Year – open to security companies with superior security products, services or solutions that help customers tackle today’s most pressing InfoSec challenges. Up-and-coming Cybersecurity Star - open to all individuals who are a newcomer to the world of Cyber/ InfoSec in NZ and have made a positive and impressive impact to our community. Best Start-Up or New Business (NEW CATEGORY FOR 2018) – open to new information security / cyber security businesses founded in New Zealand and which have been operating for a maximum of 5 years. Each year the iSANZ Awards also honour a person, event or company that has made a significant contribution to the wider InfoSec community in a special nominated Hall of Fame Award. Nominations can be made by emailing nominations@isanz.org.nz. Entry information, including category descriptions, judging criteria, entry rules and entry form can be found at www.isanz.org.nz. iSANZ Chair Kendra Ross says the diversity seen in the Award entries each year show that New Zealand has high achieving and dedicated InfoSec people the equal of anywhere in the world. The iSANZ Awards are regarded as valuable recognition and reward for those demonstrating excellence, innovation and leadership. “There is extraordinary leadership and growth happening in New Zealand information security. We urge businesses, industry and individuals to enter this year’s Awards to showcase the depth and breadth of their work, skills and talent,” says Kendra. The 2018 iSANZ Awards are proudly sponsored and supported by several leaders in the information security market. Those interested in becoming a sponsor or supporter can register their interest by emailing michelle.vui@isanz.org.nz. 2018 iSANZ Award winners will be announced at a gala dinner to be held at Te Papa Museum, Wellington on the evening of Tuesday, 13 November 2018. 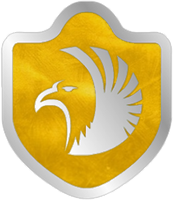 Our emblem is the karearea or New Zealand falcon - a symbol for courage, victory and rising above a situation. The Falcon's adaptations include short, deep rounded wings, a long tail to maximise manoeuvrability and long legs and feet that enable it to catch small birds during surprise attacks. Its soft plumage is adapted to the forest environment, making the feathers more flexible and resistant to breaking in the rough and tumble that it often encounters when pursuing prey into thick cover. A true New Zealand warrior you might say. Early scientists used to call it Falco ferox or ferocious falcon. These attributes make our ‘Karearea’ New Zealand falcon truly special – a unique species that has adapted to fulfil the roles that several species usually fill overseas. The Falcon is a solar emblem for success, victory and rising above a situation in Native American Indian mythology. The Falcon created a powerful, intimidating figure and was associated with warfare. In European tradition, the Falcon represents the huntsman and is associated with the Germanic sky-gIn European culture the Falcon is considered a warlike symbol. The 2018 iSANZ Awards were sponsored by Check Point, SailPoint, McAfee, Spark, Micro Focus, Liverton Security, Datacom, Symantec, Quantum Security, Aura Information Security and Duo. Sponsor the 2018 iSANZ Awards. iSANZ Gold Sponsor: Check Point Software Technologies. The 2018 iSANZ Awards were supported by ConnectSmart, WestconComstor, Duo, NZITF, PS Duo, SiteHost and 1st Tuesday. © iSANZ 2018-. All rights reserved. Contact us: info@isanz.org.nz.